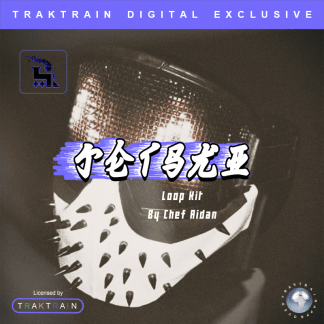 View cart ““Cashmere” Loop Kit (50 Loops) by Chef Aidan” has been added to your cart. In this Traktrain Loop Kit “Element” Knu Knoc presents 50 Loops perfect for making Future Trap, Chillwave and Hip-Hop type beats. 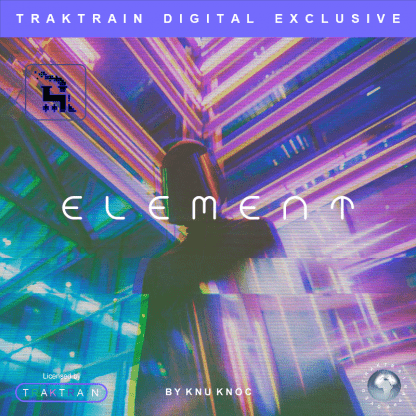 Element is an experimental electronic take on the well-known genre of trap music. Synthesised riffs, loops and sub basses make up the bulk of this kit. 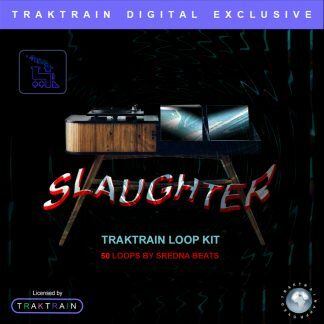 Perfect for those looking to craft a new sound for themselves while venturing into the world of electronic music. Recorded at the highest quality and processed for ease of use, Knu Knoc has given you 50 possibilities to spice up your next track with some hyphy, Bay area music influence. 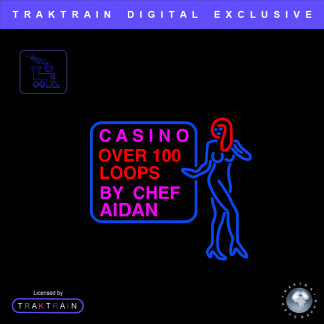 Finally, sorted in order of BPM from 92 – 164 with the key included in the title of each loop, it couldn’t be easier to get started producing with these samples. However, these aren’t just loops. You can chop, process and slice to your hearts content until you find the perfect blend of originality and your own unique touch. In addition, the wide range of instruments ranging from guitar to piano to synths, this kit really gives you a great selection to choose from. After all, you will find aggressive sub basses, cutting-edge saws and electrifying plucks scattered aplenty in the Element kit. Knu Knoc has been producing for many years now and he is heavily influenced by Bay Area Hyphy trap and electronic music. In the Element kit, he brings his hard work from his rigorous years of producing into one, standalone, solid kit. Grab Element today and see what new music you create with these fresh, new, exciting loops.